WAOC offers a number of options for Juniors to progress. Almost every event we run offers courses suitable for children and newcomers of all ages. Training sessions for club juniors at a number of our events. 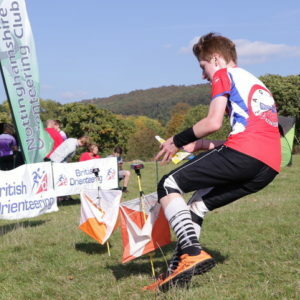 Alex Wetherill, our Junior Team Captain, has been selected to run for England in the Interland International orienteering competition to be held in Ardennes in France, in March 2019. 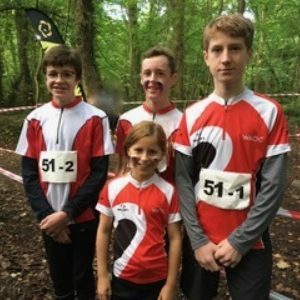 Many thanks and congratulations to the WAOC Junior Team (and their parents) who travelled to Tankersley Wood in Barnsley at the weekend to take part in the first Daybreak Relay race in the 2018 Peter Palmer Competition for Junior Orienteers. 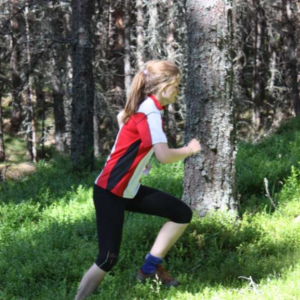 WAOC had four winners in the Essex and Suffolk Schools Orienteering League (ESSOL) for this academic year. 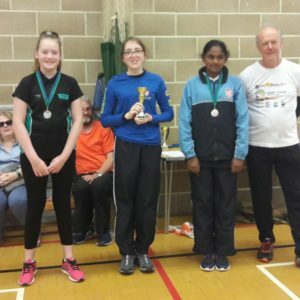 Alex Darwin won the Year 3/4 Boys league, Hebe Darwin came 2nd in the Year 5/6 Girls, Jemima Borrill came 2nd in the Year 7/8 Girls and Daniel Hague came 2nd in the Year 9/10 Boys.